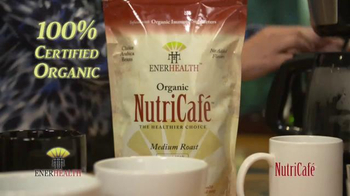 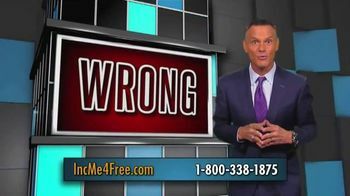 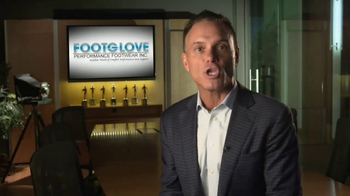 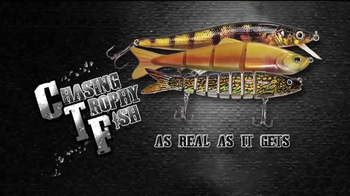 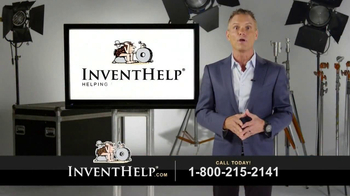 Kevin Harrington, original shark from "Shark Tank," introduces Footglove PF. The ultimate foot support socks cushion your feet to comfort and support impact zones and relieve foot pain. 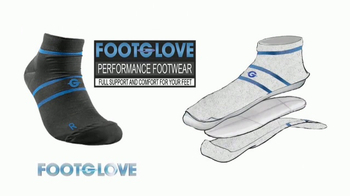 Get Footglove PF for $29.99 plus shipping with promo code "ASSEENONTV"